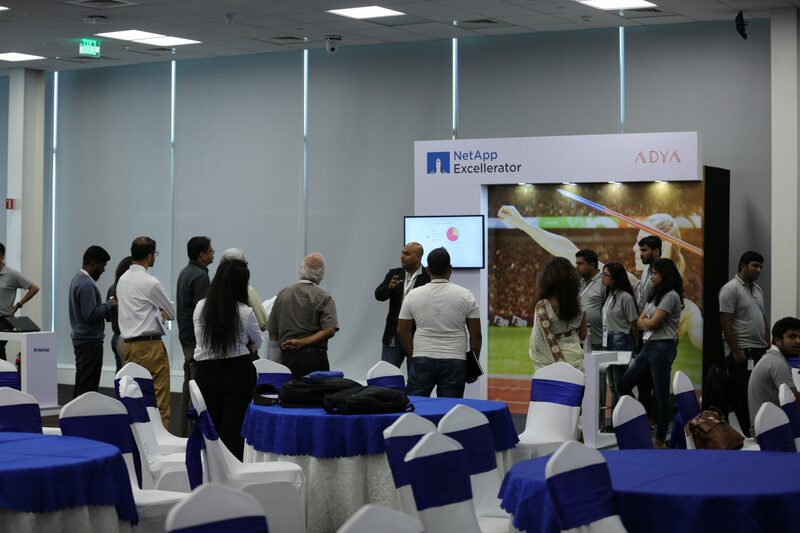 In the recently concluded NetApp Excellerator Demo Day, the company, which is the data authority for hybrid cloud, announced graduation of the first cohort of startups from areas like artificial intelligence, autonomous car technology, analytics and others. Held at the NetApp office in Bengaluru, it saw the founders from these startups demonstrating their achievements and progress till date. Scalend: It provides AI enabled data discovery and insights platform for financial companies and services. Vaultedge: It helps lawyers complete contract reviews and due diligences faster using artificial intelligence. Vitacloud: A digital health platform that empowers physicians to prevent, manage and reverse chronic diseases, using connected technology and data. Lightmetrics: It provides solutions that make driving safer & helps understand driver behaviour better by providing visual context to telematics. 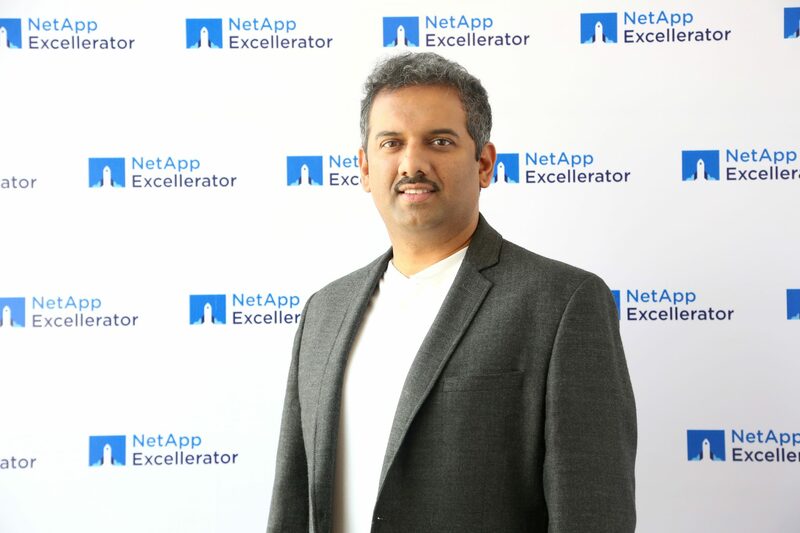 The NetApp Excellerator program is NetApp’s first ever startup accelerator, designed to help enterprise startups to achieve their full potential through mentorship with one of NetApp’s largest R&D teams. The program enables startups to use NetApp expertise and its ecosystem of partners, to realise the maximum potential of their innovative ideas. The selected startups have access to NetApp platforms and technologies, tools, co-working space, HR, marketing, legal and tech support. 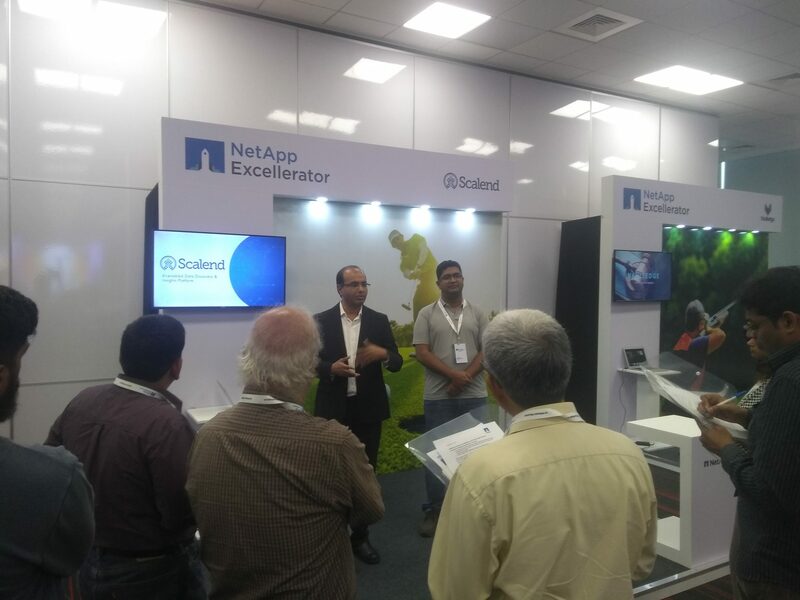 “NetApp mentorship helped us focus our market research, and identify the right target market and target customers we could go after” said Ravi Madhira, CEO, Scalend Technologies, one of the startups graduating from the NetApp Excellerator. “Accessing the market for a startup is a challenging task and NetApp helped us overcome just that”, he said during the press briefing. “Offering us the support of its large and experienced sales machine, NetApp made the program even more compelling”, he added. “With our rich history of innovation and expertise in data management, we have been able to provide the right mentorship, both technical and sales related, to the startups in our first cohort. 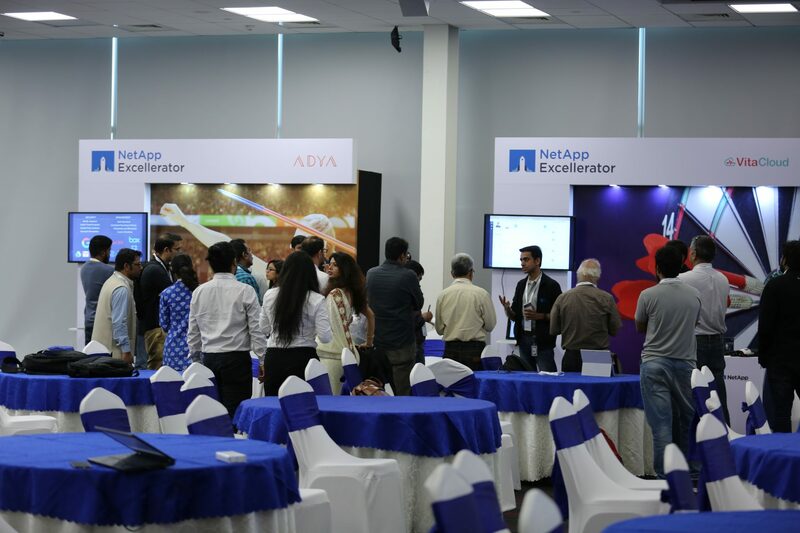 We leveraged expertise from across NetApp to help the six best startups selected from the 250 applications received. 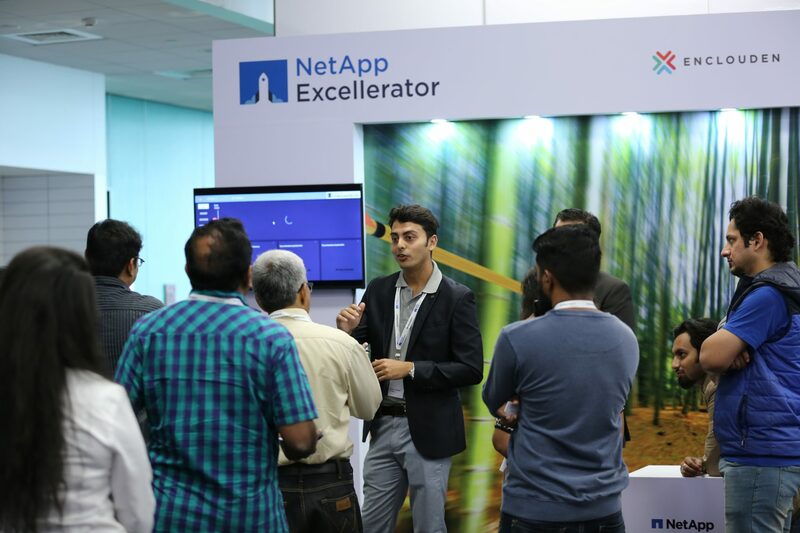 In addition, we got them the best-in-class global industry experts to help them qualify the target markets better and supplement their technical capabilities.” said Ajeya Motaganahalli, Director and leader of the NetApp Excellerator program. “Associating with us gave these startups a sense of credibility from the customer base. If we go with them, it establishes large credibility than them approaching bigger companies all by themselves”, said Visweswaraiah, during the press briefing. The Excellerator program offered USD50,000 to the startups and offered both technical and business partners to mentor them. Post completion of the program, these startups have achieved significant success—such as Scalend Technologies has become a NetApp Alliance Partner, Adya has received an angel round of funding to the tune of USD 250,000, whereas others have shown phenomenal development, with the pilots of their product being available for most of them. 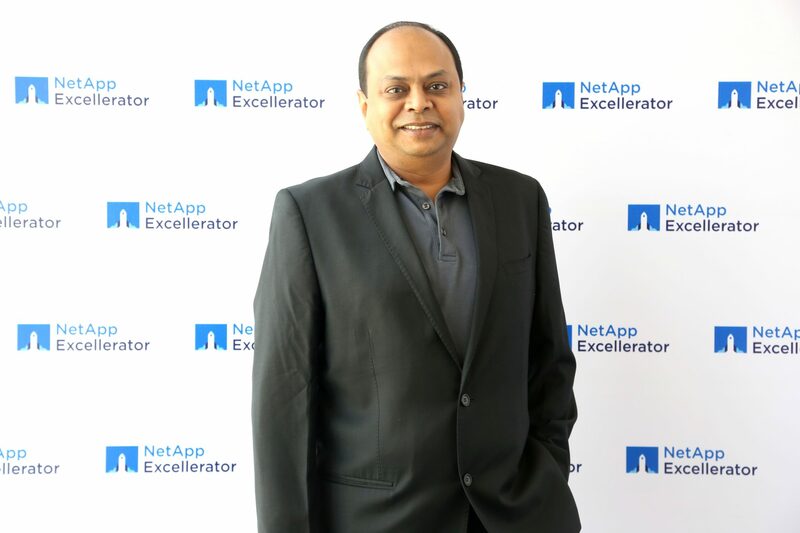 “Our new-found status as a NetApp Alliance Partner has given us a sure foothold in the data driven enterprise domain,” said Madhira. These startups will have continued access to mentorship and go-to-market opportunities with NetApp, as well as eco-system connects. They will also share their experiences with startups in the future cohorts. The company plans to bring in the second cohort of the startups on February 21, 2018, the application for which would be accepted till 19th of January. Applications are invited from startups working in the areas related to IOT, cloud, big data and analytics, machine learning, virtualisation, data security, storage and data management, and other adjacent areas.